March 2019: "The Album Global Accent"
Has been released in India and Asia by Horus Music India. Kasper Søeborg & Lars Bo Kujahn Duo. With support from KODA´s Cultural Fonds! Music : A Dream-meeting with Villa-Lobos played by Chris Poole & Kasper Søeborg. Composed by Kasper Søeborg. Video: Morten Pihl. Nominated for Danish Music Awards "World"
Kasper Søeborg music now on Spotify , Itunes, TDC-play. "Mirage-video" on DK4, check the calendar. Le Trio "Gallo, Kumar, Søeborg". All CD's /tunes now available on I-tunes. Kasper Soeborg solo HD "Waves from Waverly" on Youtube ! 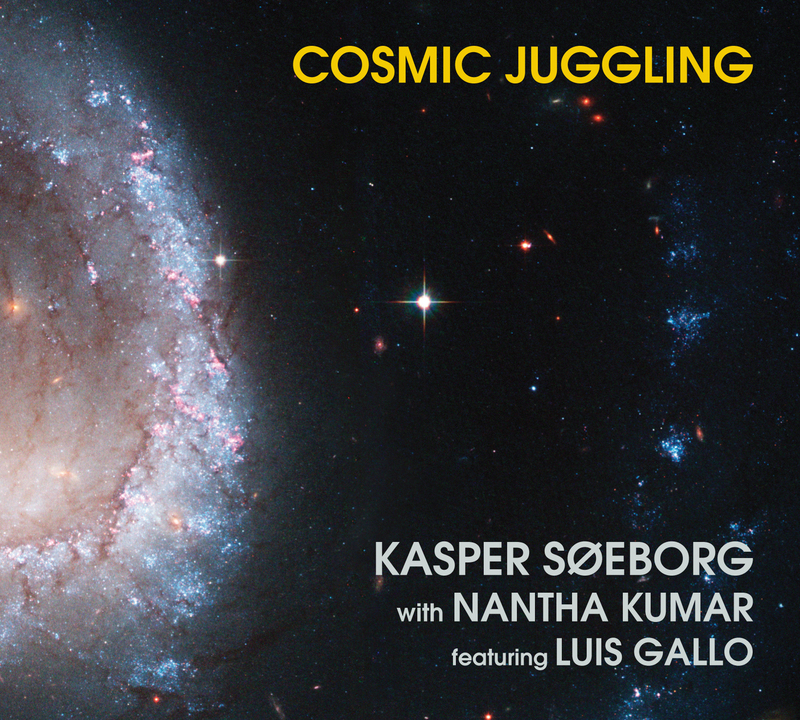 Kasper Soeborg is now on Facebook ! Say Hi ! Kasper Soeborg is on MySpace ! Working with" Bimbache OpenArt Festival "
"Realization" book with standard notation and tablature.